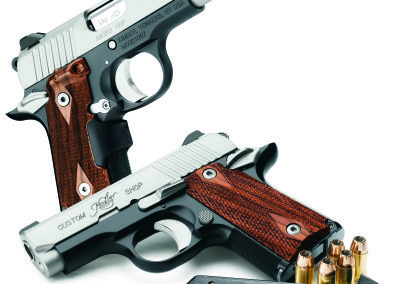 Kimber has become renowned for making high-quality 1911 pistols with all American-made parts. As a Kimber stocking dealer, we keep a variety of the traditional Kimber 1911 models in stock, as well as some Custom Shop guns. 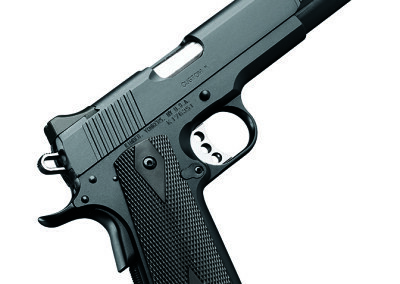 A newer addition to the Kimber family is the Micro, a .380 ACP single action pistol, similar in design to a 1911. The light recoiling design combined with Kimber quality and finish makes for a wonderful gun to be used for concealed carry or home defense. Kimber also has a line of hunting and target rifles with sub MOA accuracy. 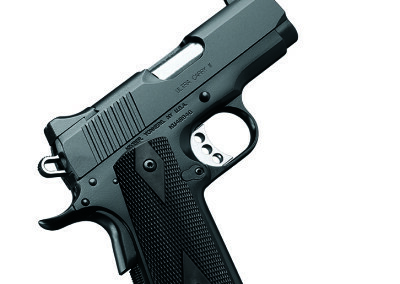 While we don’t stock any of these, it is our pleasure to assist you with special ordering a Kimber firearm.